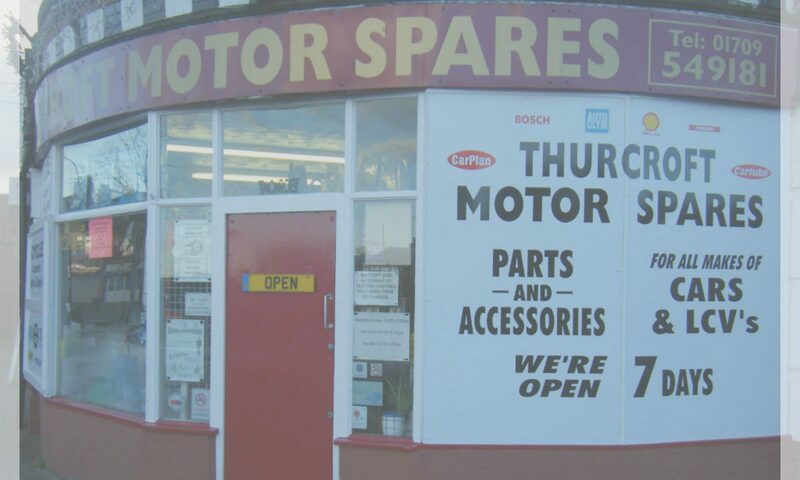 Here at Thurcroft Motor Spares we recognise that it can be inconvenient to have to pop to the hole in the wall to get cash out to pay for your parts. So we are trying to make it easier. For your convenience we are now taking all forms of major Credit & Debit Cards, whether it’s Contactless, Apple Watch, Apple Pay, Android pay or a physical Debit or Credit card. We do still take cash but we are not ready to take cryptocurrency just yet! So while it’s raining and we are fitting those wiper blades or that battery that has let you down, you don’t have to be running across the road to the cash till anymore. Please feel free to contact us by either filling in the form below, a phone call or even pay us a visit. 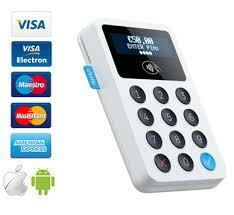 Hello Everyone, thank you for visiting our new site. Over the next few weeks things will be changing on the site. We welcome you to give us feedback and tell us what you would like to see here.